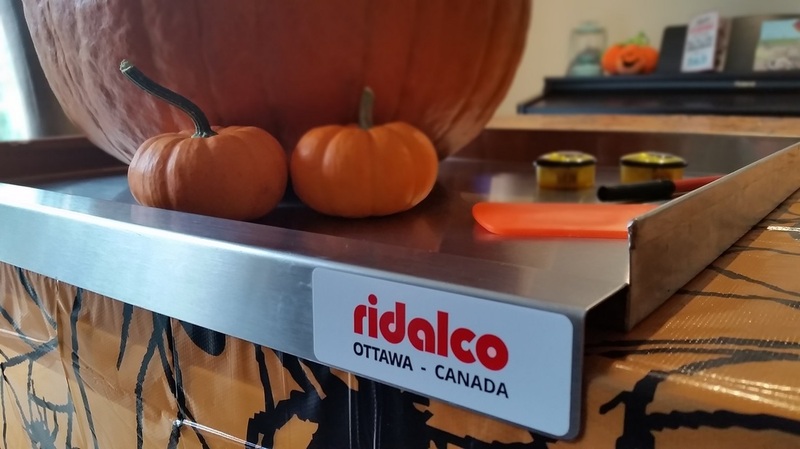 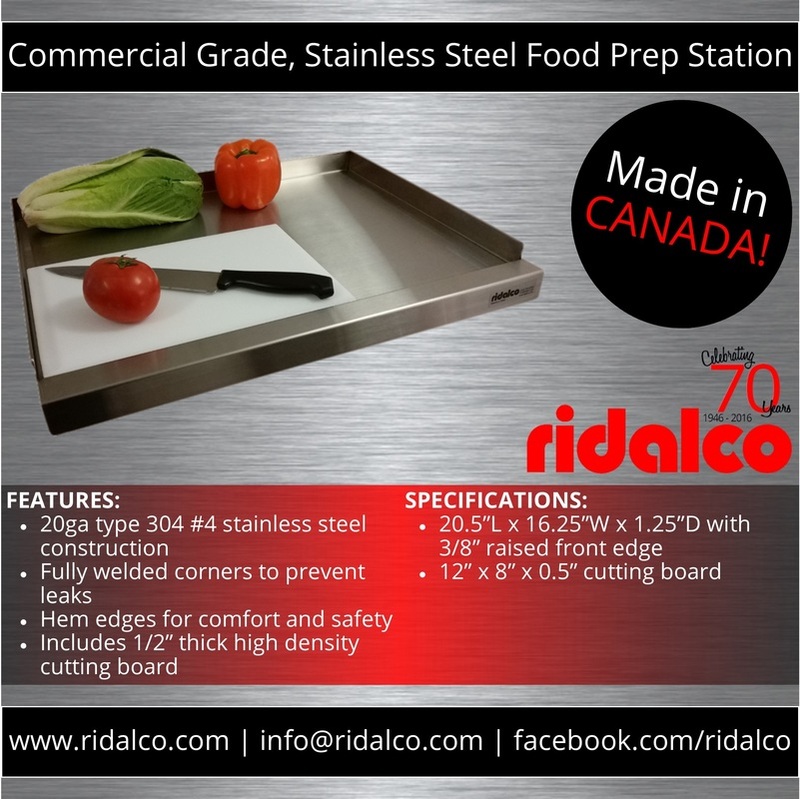 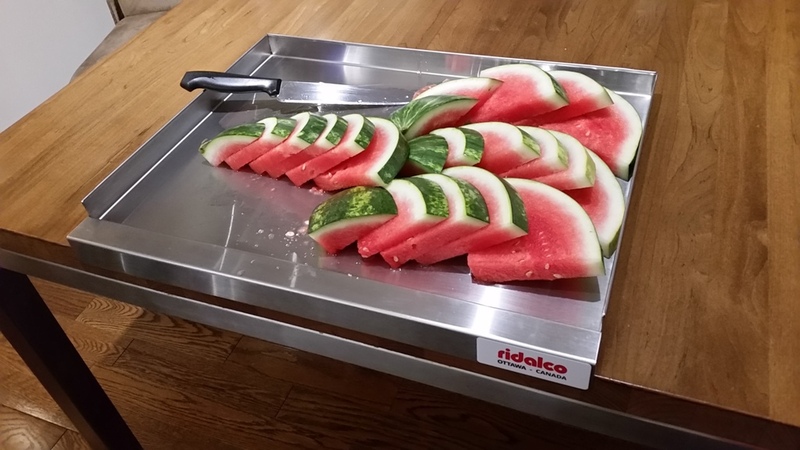 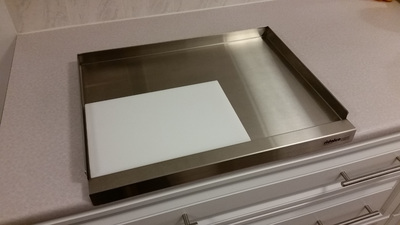 The RIDALCO stainless steel food prep station is the perfect accessory for any home, cottage, or camp site! 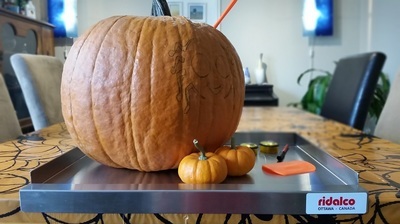 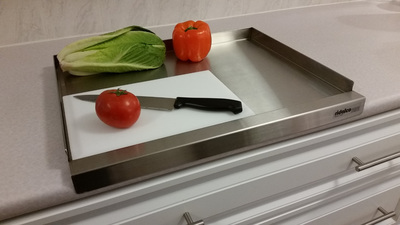 Use it to chop and sort vegetables, meats, and food scraps. The pan-style design and non-drip front edge allows you to contain the mess, making cleanup a breeze! 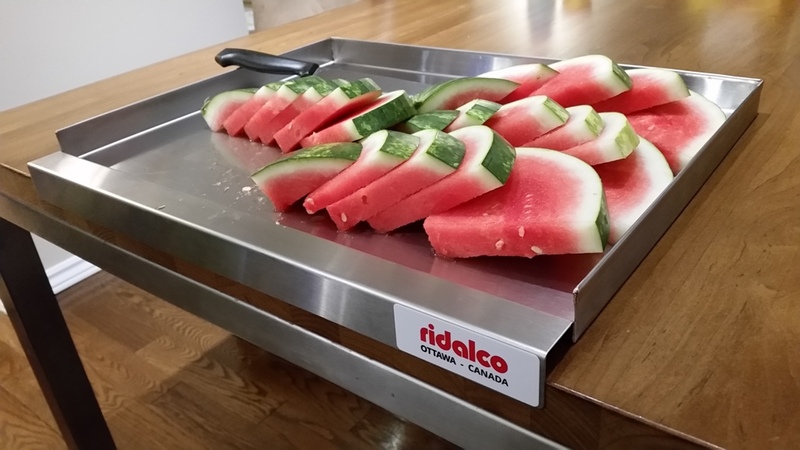 The portability of the RIDALCO food prep station allows you to bring it camping or to the cottage so you will always have a clean surface to work on.